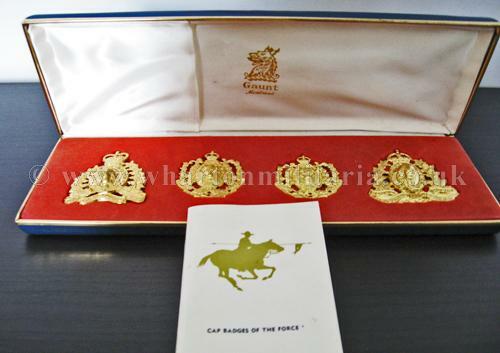 Royal Canadian Mounted Police Centenary Badge Set, 1873-1973. 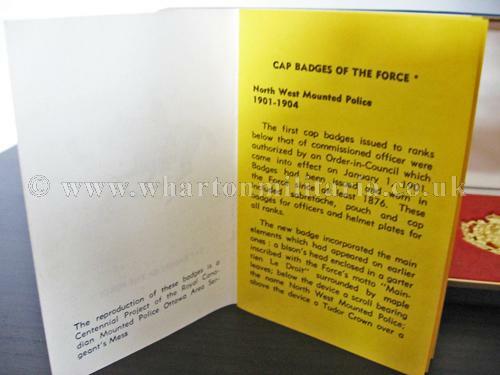 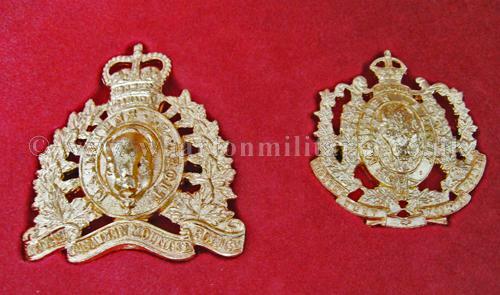 A scarce Royal Canadian Mounted Police Centenary Badge Set, issued to commemorate the centenary of the Mounted Force in 1973. 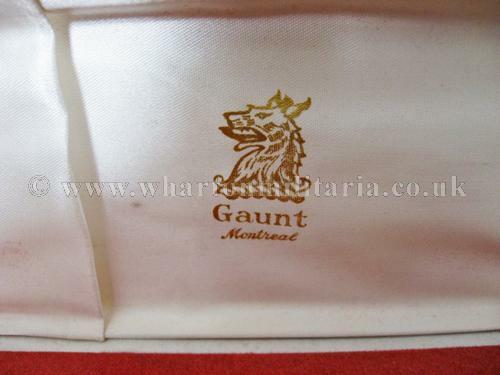 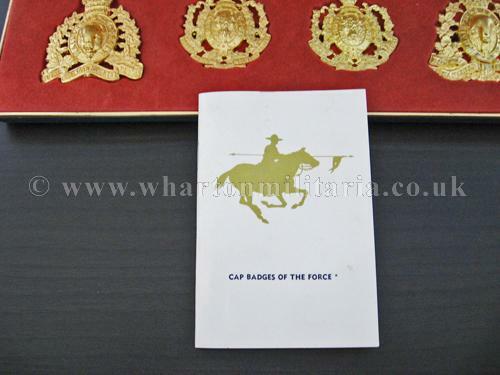 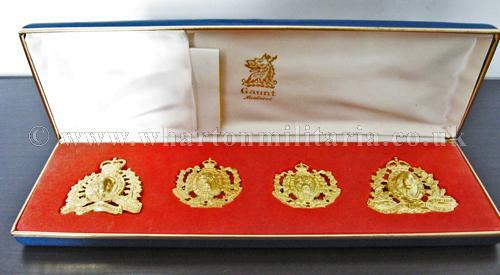 Boxed set of 4 full size badges made by Guant, Montreal office, nicely laid out, with inner tray holding the brass gilted badges made off the original dies and tooling, complete with the issued booklet in both English and French. 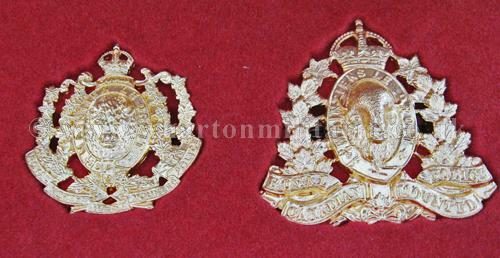 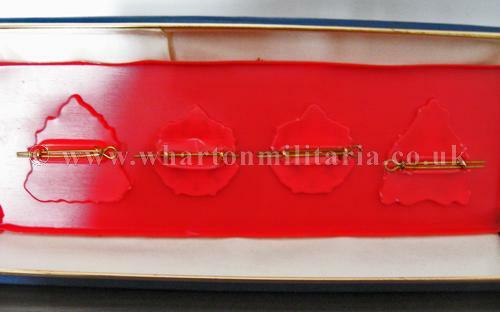 Lovely commemorative badge set issued by the Ottawa Area Sergeant’s Mess, very hard to find.